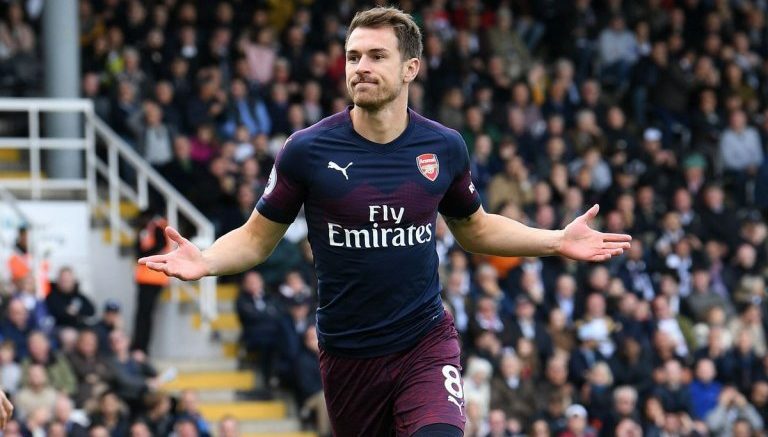 Juventus are working on a deal to sign Arsenal midfielder Aaron Ramsey on a free transfer next summer, according to Sky in Italy. The Bianconeri are ahead of competition for the 27-year-old, including from Serie A rivals Inter Milan, Sky in Italy are reporting. With his current contract expiring in June 2019, the Wales international is free to negotiate with foreign clubs from January 1. Be the first to comment on "Sky Sports confirm SHOCK Arsenal done deal for Aaron Ramsey"